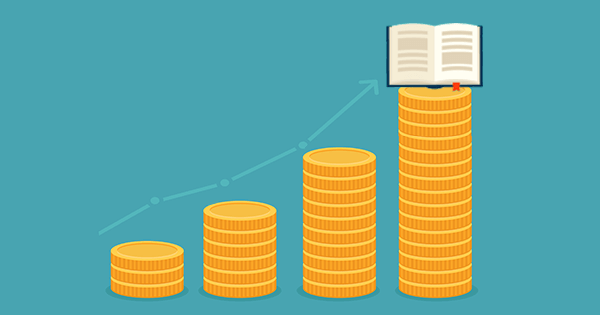 The new Advanced Pricing feature is available now on the platform providing publishers with the option of easily setting the price for every currency in which they are selling books. The system lets you to manually set all prices to your chosen value. The option of individual multi-currency pricing on the platform allows publishers to create ’pretty prices’ for all the currencies they use. Rounding the price to a prettier value is important in winning readers’ trust as they’re accustomed to simple, rounded numbers.